for $189,000. The lot size is 0.76 Acre(s). 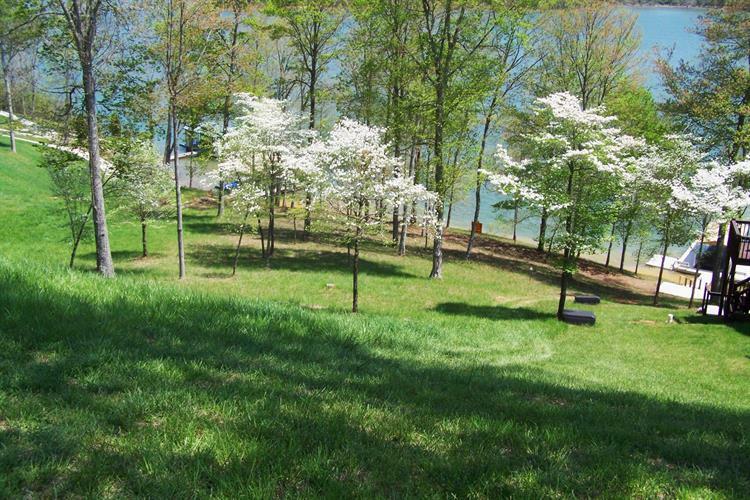 Prime lakefront lot in upscale gated community overlooking Chuck Swan Wildlife area. Gentle slope to waterfront from walkout lower level basement. Community clubhouse & pool. Priced $50, 000 below tax appraisal. 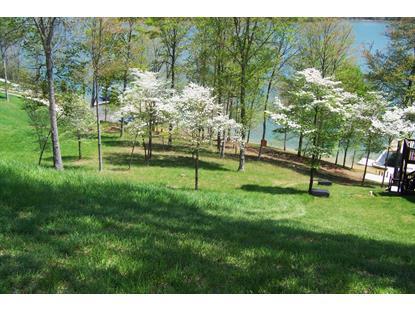 210ft road frontage/140ft lake frontage. Great opportunity for serious buyer. Spectacular views.